Do your kids steal your skincare?? | Is it wine o'clock yet?? Do your kids steal your skincare?? One of the categories, won by none other than Caprice herself was sponsored by the absolutely lovely Marili who has her own children’s skincare and bath time range so I was super happy to be asked to have a little try of these bad boys! 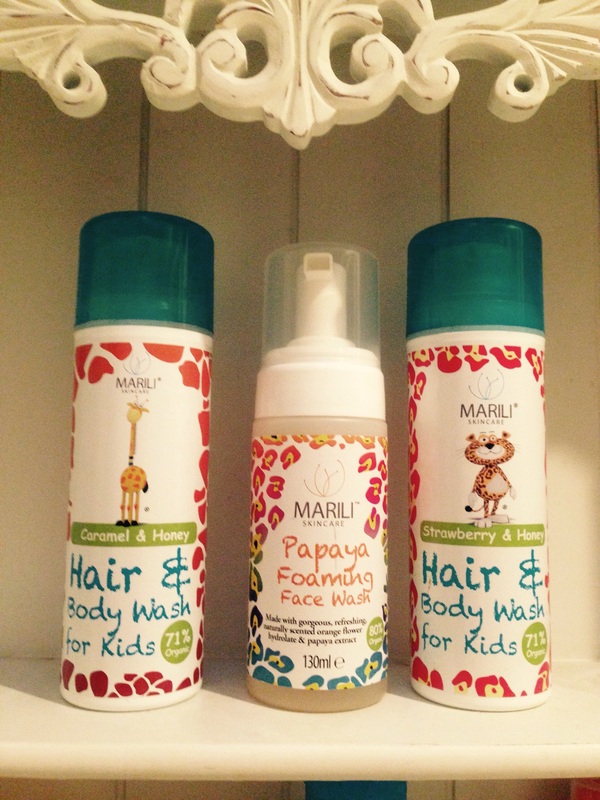 In my lovely delivery I had these wonderful body washes and a face wash.
How cute are they?! I was in love as soon as I opened the parcel! I think the packaging is lovely to look at but not only is it visually appealing to mummies and children alike but it is quality packaging. Now that may sound snobby but how many children’s ranges have really nice pump action bottles?? The smells are amazing. My youngest one desperately wanted to eat the caramel and honey (which could be a little bit of an issue 🙂 ) and the strawberry and honey is equally as yummy. Def my favourite! It leaves their skin feeling soft and them smelling good enough to eat ! Additionally there is a face wash, which to be honest I may have to steal myself as my kids aren’t too big on that and usually only let me get them with a wet flannel if i’m lucky but also some beautiful smelling and looking lip balms. 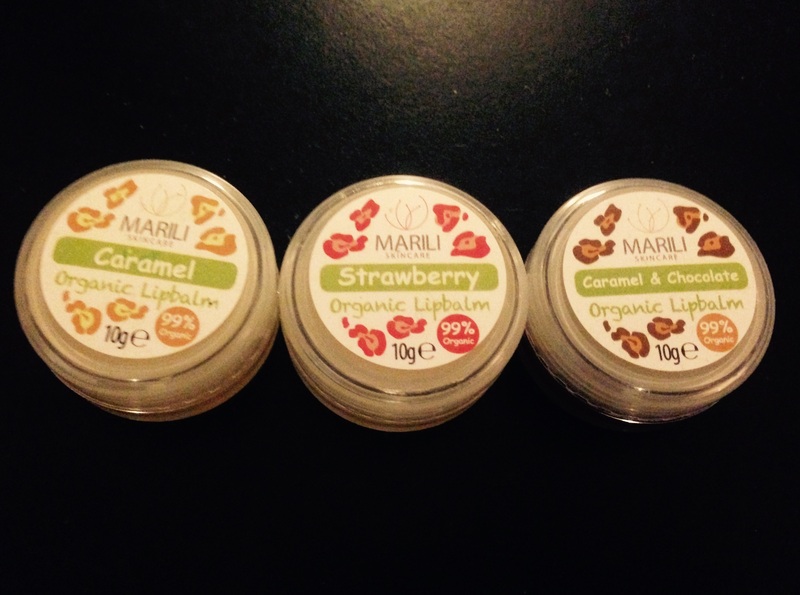 Now you may think lip balms?! For kids?! But both my boy and girl loooove stealing mine! So it is fantastic that they can have their own. Yes, you do have the issues of them squishing their fingers right through the middle when they first get them but it’s doesn’t take long for them to be taught to be gentle and I must say I just loved (even more than normal) giving them a kiss when they had it on! Additionally they are all paraben free and organic! – Win win in my book!